Experience a half-day tour to one of the region’s most sought-after destinations. 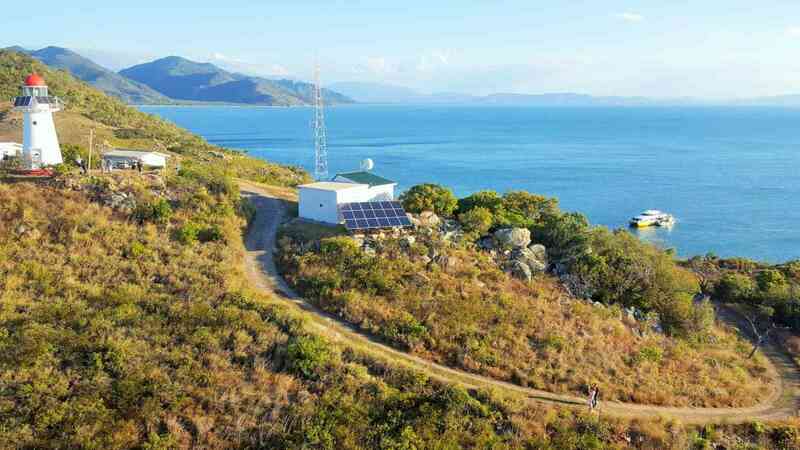 Cape Cleveland Lighthouse was the first lighthouse to be built in Townsville back in 1879. The isolation and beauty of this part of North Queensland is just as striking as it was in the early years. This informative tour of Townsville’s history commences with a journey across Cleveland Bay taking in spectacular views along the way (approx. 40 minutes). 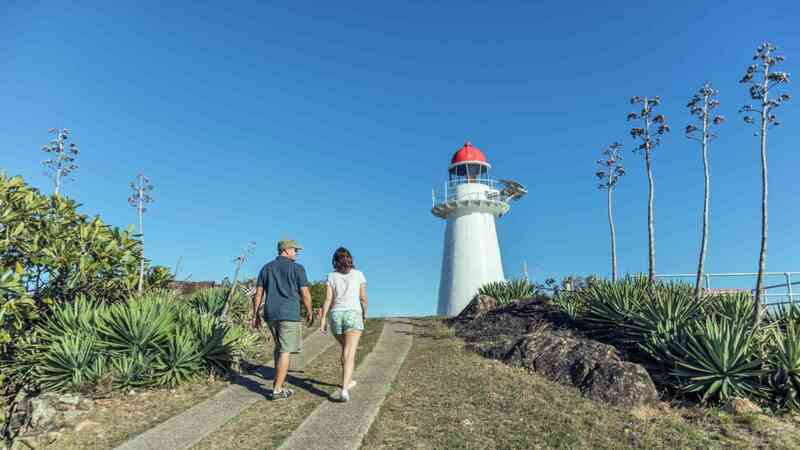 On arrival to Cape Cleveland you will be taken ashore by barge, from there you can take the walk up to the lighthouse and enjoy historical displays with past and present residents. Spend your time taking in the natural beauty that Cape Cleveland has to offer. 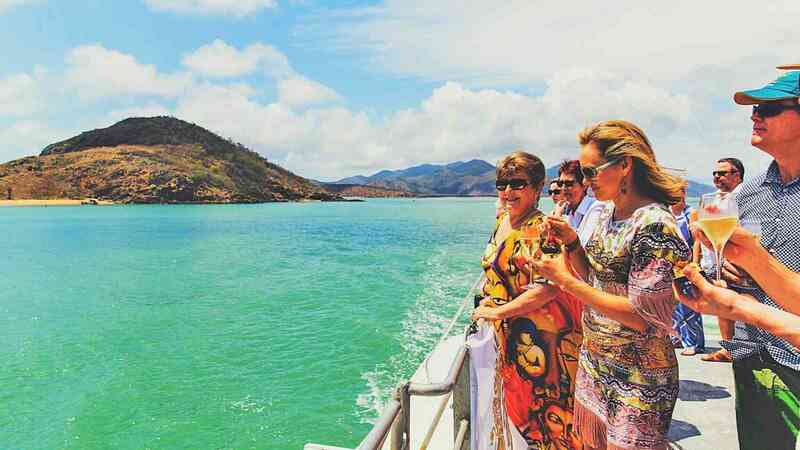 After an afternoon of exploration, enjoy drinks and nibbles as we watch the sunset over Townsville and Magnetic Island on our return. 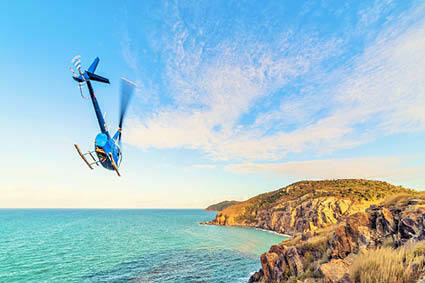 For a truly memorable experience, fly to the lighthouse with sights of Townsville, Magnetic Island & surrounds then cruise home into the sunset on-board the SeaLink vessel, or vice versa. Price includes tour cost. Max 4 passengers. 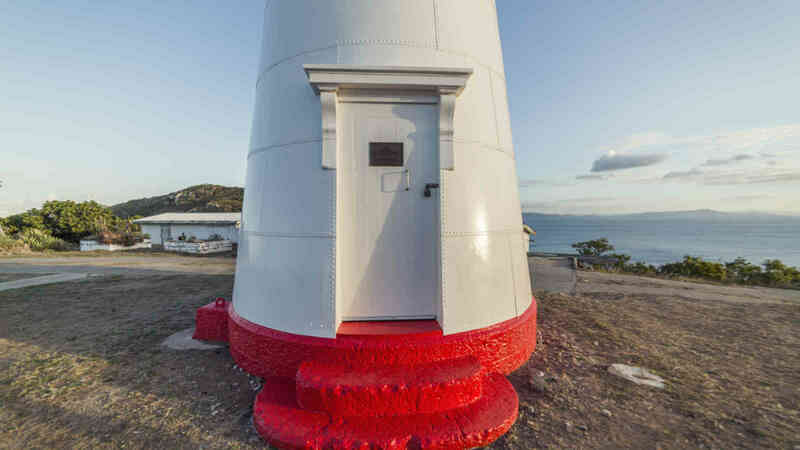 Make the most of your visit by taking a short scenic flight for a bird’s-eye view of the lighthouse and rugged scenery of the Cape and South Paradise Bay. Max 5 passengers per flight. Tour cost not included. If you have any special dietary requirements/allergies, please advise at checkout or contact our sales team no later than 48 hours prior to departure on +61 7 4726 0800. Where possible we will endeavour to meet your request. Guests travelling from Magnetic Island will receive a free return transfer to make their way to Townsville prior to the tour (1.35pm at the latest). Tickets are available for collection from the Nelly Bay office on day of travel, please show your booking number or travel itinerary. Price includes short scenic flight at the lighthouse only. Tour must be added on separately. This tour requires a moderate level of physical activity. 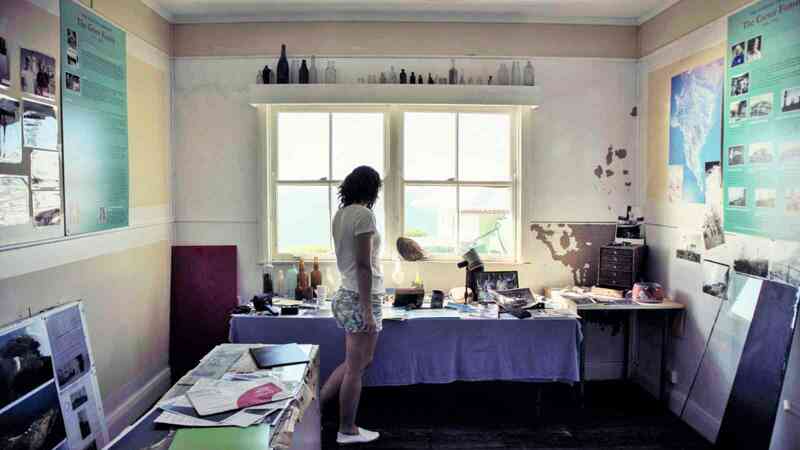 It is a 20-minute walk from the beach to the summit of the lighthouse including a steep incline. There is a ute to assist with those who are unable to make the walk to to the top. If you have any concerns please contact our staff prior to departure.